Burnley striker Wes Fletcher has joined League One promotion chasers Yeovil Town on a one-month loan deal. Forward Fletcher, who signs for the Glovers on his 22nd birthday, came through the Clarets academy and has made two senior appearances. 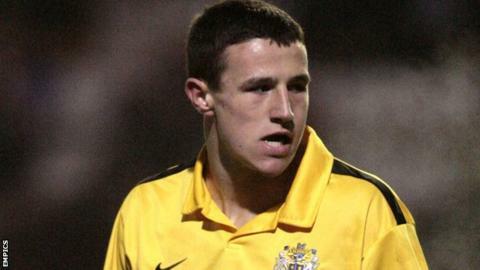 He has previously gained experience during loan spells at Crewe Alexandra, Accrington Stanley, Stockport County and Grimsby Town. Fletcher could make his Yeovil debut against Tranmere on Saturday.